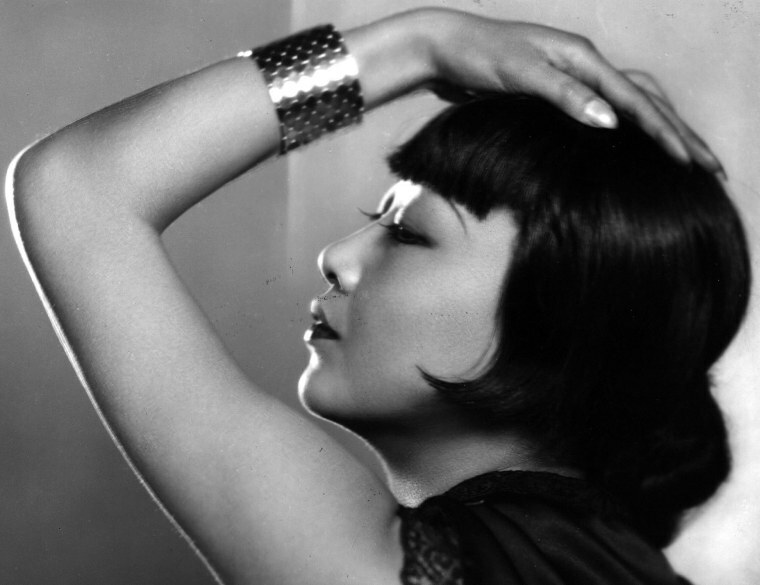 Fundamental Films, a Shanghai-based production company, announced this week it will be developing a biopic on the late Chinese-American actress Anna May Wong. Variety reports Chinese singer and actress Fan Bingbing has been approached about the lead role. Wong first gained widespread attention in 1924, when she played the “Mongol slave” in the film The Thief of Bagdad opposite silent movie star Douglas Fairbanks. Multiple roles followed, despite the limited scope of characters available to actors of Asian descent in Hollywood at the time. Wong played the "Lotus Flower” in 1922's The Toll of the Sea, "A Flower of the Orient" in 1927’s Old San Francisco, and "Mandarin's Sweetheart" in the film Chinatown Charlie. Despite the dearth of potential roles, Wong’s talent did not escape critics. A New York Times review of her 1930 film, The Flame of Love, noted “Miss Wong is one of the few cinema luminaries able to convey poignant emotion with restraint.” She received a star on the Hollywood Walk of Fame in 1960. I'm ecstatic that Anna May Wong biopic is being made - and even more ecstatic that it will be a Chinese production, not from Hollywood.